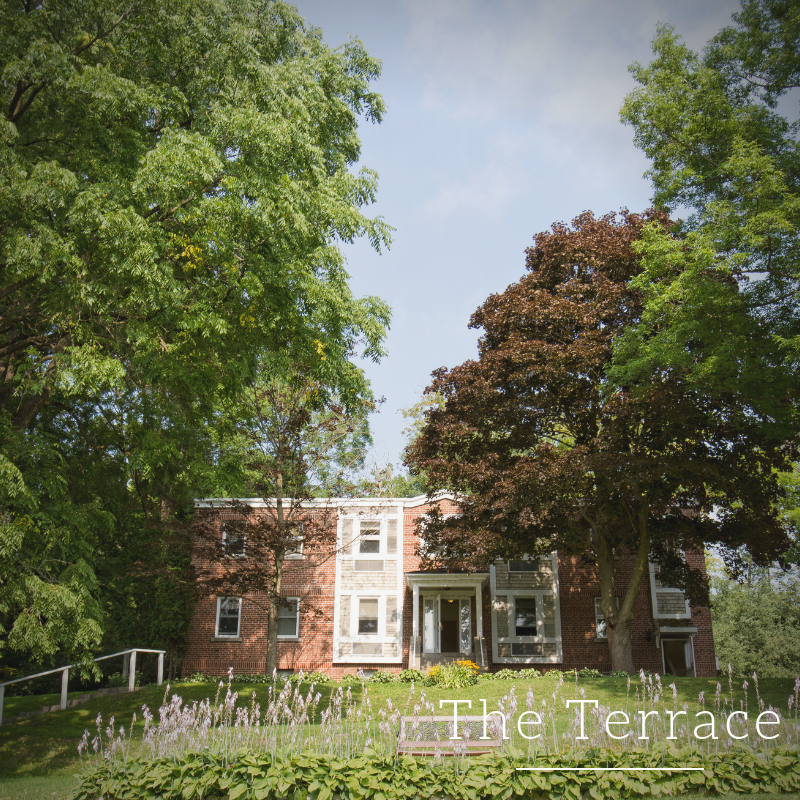 The Westover Inn sits on 19 acres of beautifully landscaped grounds. 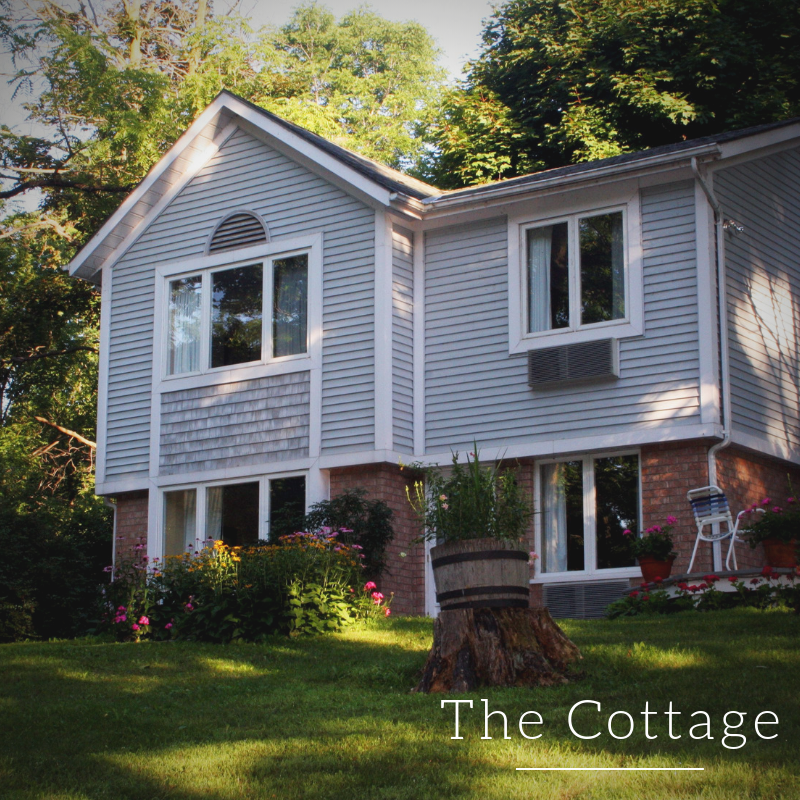 Our small-town, riverside location guarantees complete quiet and privacy for our guests. 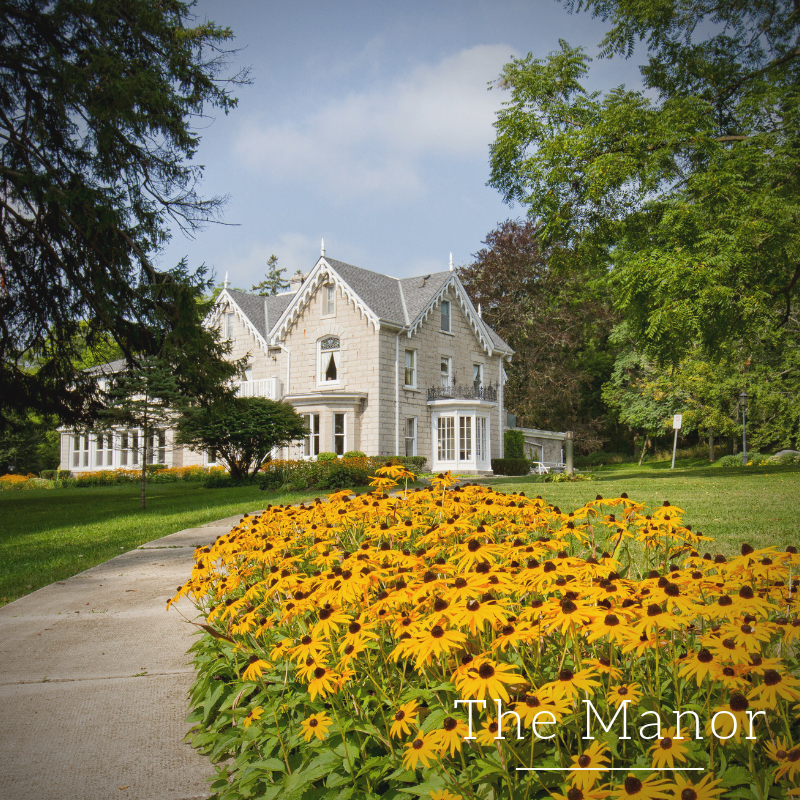 We have 22 guest rooms housed in three distinct buildings.